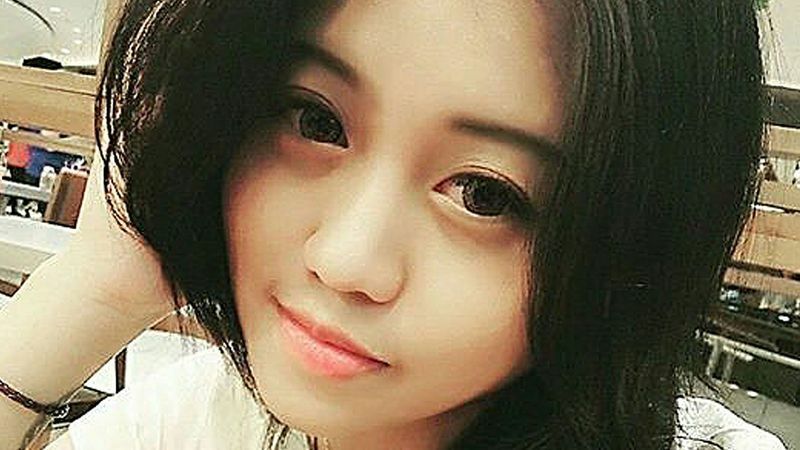 The Sydney student accused of going on a $4.6m spending spree after a banking error gave her access to unlimited funds has pleaded not guilty to fraud charges. Christine Jiaxin Lee, 21, was arrested in May trying to board a flight to Malaysia and has been charged with dishonestly obtaining financial advantage by deception and knowingly dealing with the proceeds of crime. It is alleged Ms Lee transferred $5000 per day over a nine-month period in several bank accounts across Australia and spent $220,000 in a single day at a Christian Dior store in Sydney. Hugo Aston, the 21-year-old’s lawyer told the Daily Mail his client would be “vigorously defending the charges”. “We feel confident our client will be acquitted… Her family are fully supportive of her. We are very much a united team,” he said. The chemical engineering student was given access to the extraordinary amount of funds when Westpac accidentally linked an unlimited overdraw facility to the account she opened in 2012. A senior manager with the bank released the error in April last year and contacted Ms Lee to question her over the missing millions. Ms Lee, who has been living in Australia on a student visa, is expected to return to Malaysia at the end of the court case.